While we typically think of family households as homeowners, renters are more likely than homeowners to have children in their household. However, migration, development, and tenure trends over the last decade have affected the availability of rental housing suitable for families. 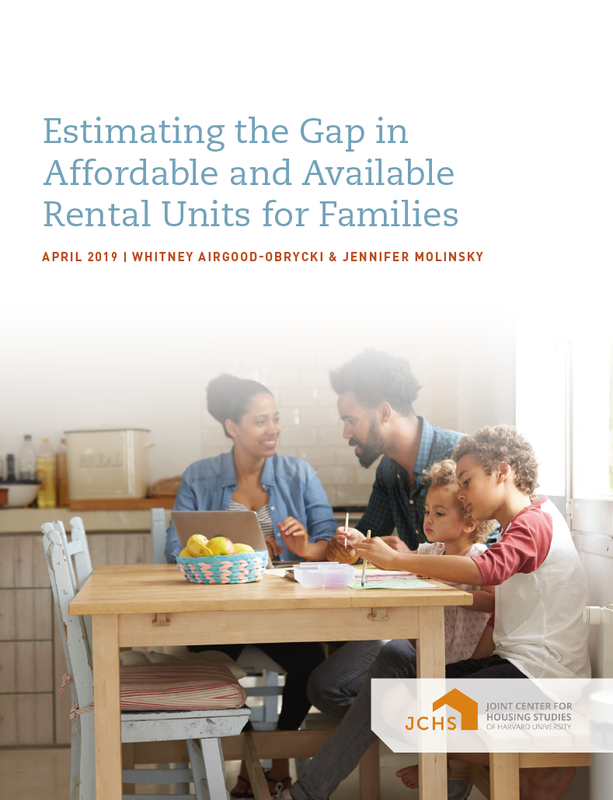 For low-income households with children, finding an affordable, right-sized, and safe unit can be a significant challenge. Rental housing is home to more than a third of US households, including a growing number of older and wealthier households. Our biennial America’s Rental Housing report and other publications analyze key trends and issues related to the changing nature of demand; the cost, character, and location of the stock; and the government policies that affect the supply of market-rate and subsidized units. 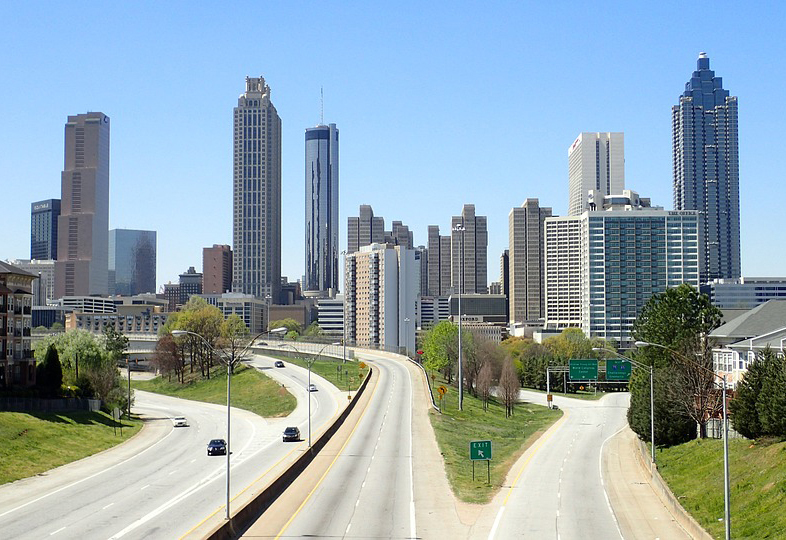 Where Have All The Renters Gone?